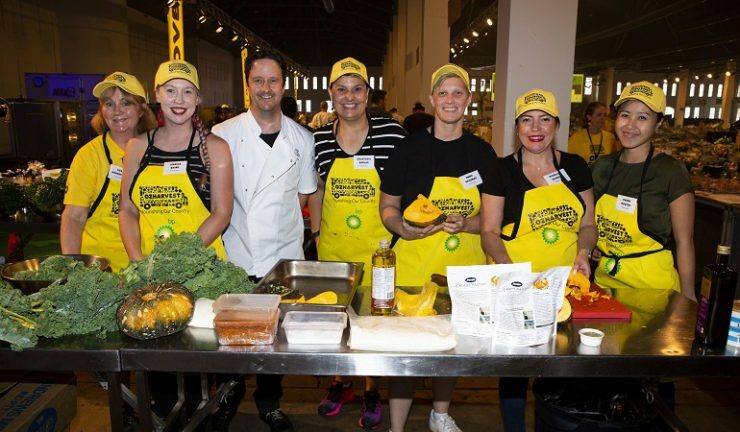 Electrolux has again partnered with Australia’s leading food rescue organisation, OzHarvest. Last week, the Electrolux team entered the largest fundraising activity of the year, the CEO CookOff, to help raise nearly $3 million – enough to provide six million meals. 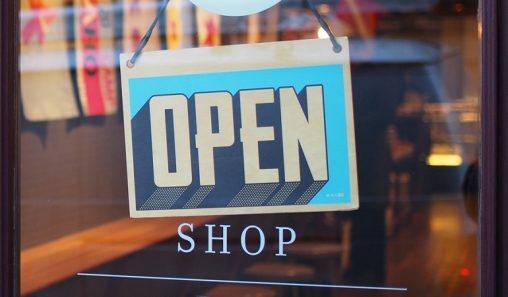 Electrolux brand manager, Karen Nguyen told Appliance Retailer, “Fighting food waste and educating consumers on effective food storage is a shared passion of Electrolux and OzHarvest, which collects quality excess food and delivers it directly to more than 1,000 charities across the country. 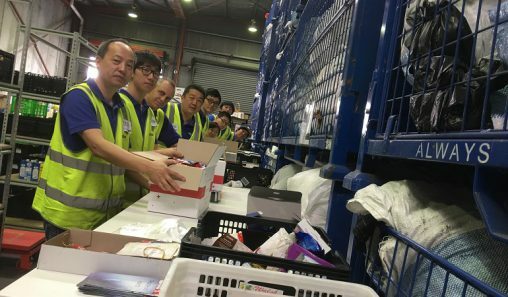 “Now entering the second year of the partnership, activities to date have generated in excess of 300,000 meals for vulnerable Australians. 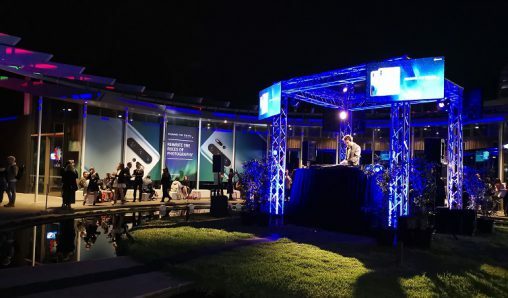 “Working with 50 celebrity chefs and other teams from a variety of businesses at the CEO CookOff, the Electrolux team helped to make 1,300 disadvantaged diners feel like celebrities for the night with restaurant quality meals and entertainment by Daryl Braithwaite. “The opportunity to grab a selfie with the chefs was undoubtedly a highlight for many, as an obliging, but exhausted, Manu Feildel will attest.